Is your dental practice using Google Posts? If not, then you may be falling behind your local competitors, and losing out on earning more new patients. 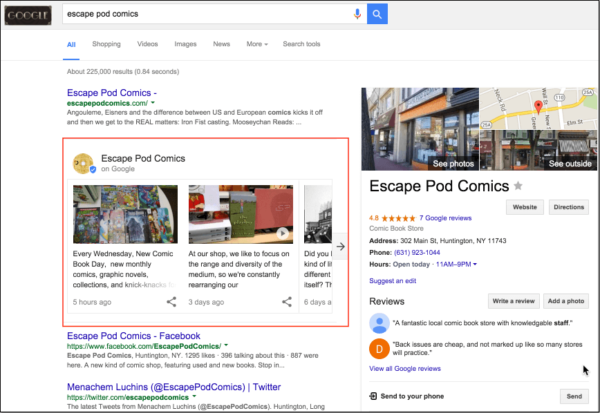 Google posts is a feature that allows website owners a chance to share content directly to Google, with the goal of directing that traffic back to their website. Posts are great because they give users a chance to quickly learn more about what’s happening in your dental practice, and offer them a quick portal to a page of interest on your website. 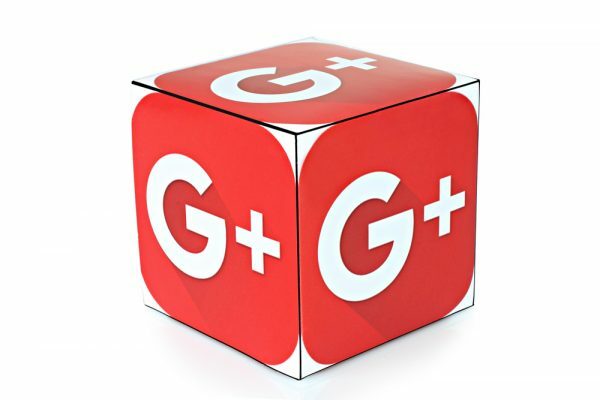 Google posts are perfect for sharing in-office promotions, special offers, events and important announcements. Each post is only live for seven days, so it’s best suited for topical information about what’s happening in your dental practice right now. Images get more clicks than just plain text, so be sure to choose the right image to accompany your Google post. The best photo size is 750×750, so make sure that your image is centered, and can work as a square. Also, take time to properly name your jpg or png before uploading, which makes your post more accessible. The headline may be the most important part of Google posts, so it needs to be catchy and enticing. Before creating your headline, ask yourself “What is this post offering?” and “Why should people care?” If you can answer that, you’re on your way to creating a short, catchy headline. Google posts only share about 80 characters per post (headline and description) before users have to click to read more information. This means you need to compel your audience to click in less than 80 characters. So get to the point. Avoid flowery language, and compel new patients to click on your post. Be sure that your Google post directly compels someone to take action – we call this a “call to action.” Actionable phrases like “Join Us,” “Click Here,” “Get Whiter Teeth,” all ask the audience to take action. With each post, be sure to include a clear call to action that helps satisfy your marketing goals. 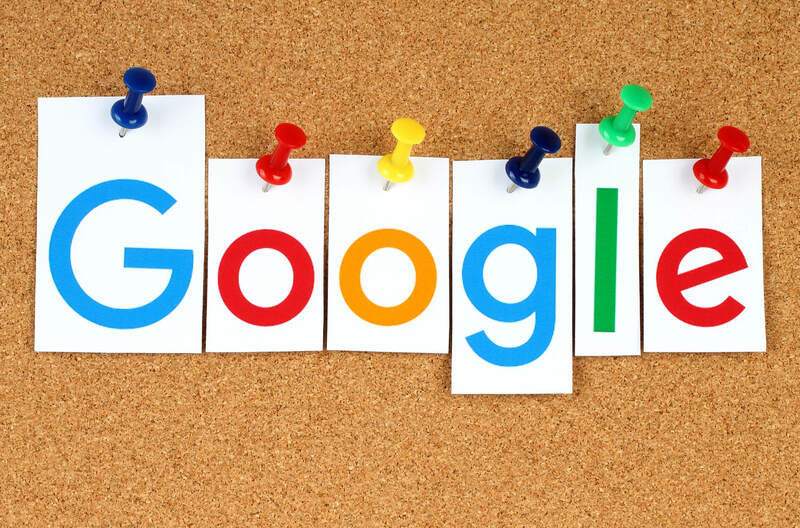 Since Google posts only last for seven days, you need to have them scheduled out ahead of time so that there’s always a chance for people to click on your post and go back to your website. 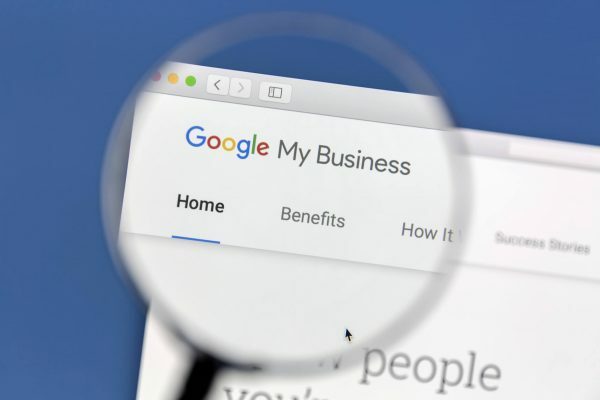 Google is constantly changing how businesses communicate with customers, and that affects SEO strategies across the board. For dental practices, this means being flexible and incorporating new platforms like Google Posts so that your dental practice can stay ahead of your local competition and reach more patients. Smile Savvy helps dental practices stay ahead of the changing digital marketing landscape. We offer comprehensive social media packages, beautiful website designs, and extensive reputation management that helps dental practices climb local search pages, and connect with more local patients. Previous Post A Potential Snapchat Change that Your Dental Practice Should Watch Next Post Smile Savvy joins the Sesame Communications Team! 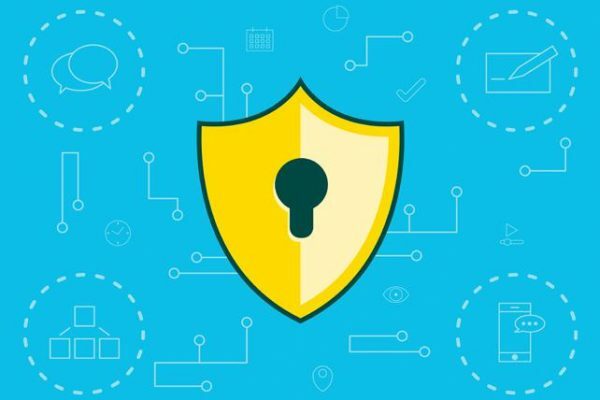 How Important is SSL for Dentists’ Websites? Where are My Google Reviews Going?